We appreciate the confidence placed in us at Friendship Hospital for Animals and acknowledge that the greatest compliment is when our valued clients recommend us to their family, friends, neighbors and co-workers. 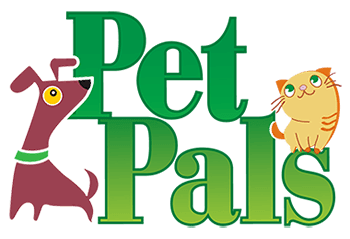 Our Pet Pals referral program provides us with the opportunity to give back to our loyal clients for continuing to help our practice grow, in addition to those who are willing to give us a try. You can use the form below to refer friends and family to our hospital. Simply provide their e-mail address (feel free to include a message) and they will receive an email from you with a link to our website. As a thank you for the referral, we will credit your account $25 after their first appointment (you must be mentioned as the referral). You can also pick up Pet Pal referral cards to hand out to friends and family during your next visit.